London is a city that has almost everything you could think of. A long history, culture, some of the best restaurants in the world, great night life, fantastic shopping, unique London attractions, the list goes on and on. 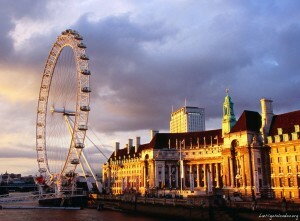 With so much to see and do, how do you choose, especially if you are only in London for a few days? Why not visit some of the more unusual attractions that are off the beaten path but are really interesting and often get overlooked. Here’s a run down of some different attractions to see in London that will keep you entertained. 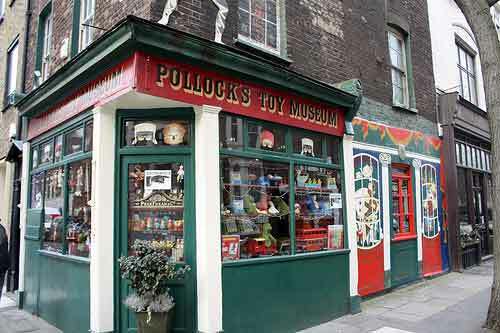 A great place to go to revive childhood memories of old toys as well as to see how toys have changed over the years. It is a good place to take kids but it’s also interesting for adults too, especially those who are into toys. Don’t be put off by the old dolls, you might think they are staring at you, but most people have the same experience! John Hunter a surgeon and anatomist in the 18th century put together a large part of this collection about surgery and how it had developed. Obviously his collection was relevant to that time period and the exhibition has been extended beyond that to include modern day techniques. It’s actually very interesting for someone who has no prior knowledge of surgery or human anatomy to see. The great thing about this museum is its free so it’s quite easy to drop in for a while. You will undoubtedly take something away from it. This is definitely a different one. 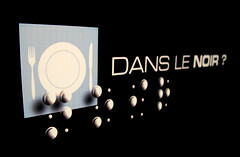 You can eat your dinner without any lights, in complete darkness. The experience is meant to help you taste your food more because your taste sense is stronger if you can’t see your food, or anything else around you for that matter. There are special helpers on hand to help you orientate yourself so you aren’t left entirely on your own to fend for yourself. If you fancy something that you probably won’t do anywhere else and maybe not ever again then give this a try. This is a little book shop located just off Covent Garden. A quiet enclave away from the bustle of central London this shop sells books on self development and eastern spiritual traditions. It has a separate room where you can relax and meditate in a quiet and peaceful environment. It’s a different kind of experience for London. It can be especially relaxing if you step inside the shop at a busy period like Christmas when London’s streets are so busy and it makes for the one of the top unique London attractions. This museum is located very centrally, near the British Museum, and show cases the best of British cartoons from the 18th century to today. You might be surprised at the extent of the British carton industry. It’s also not just about children’s cartoons, political cartoons are included in the displays too. 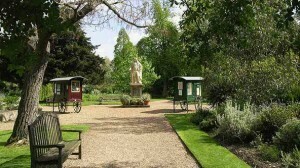 Located in Chelsea this pretty and ornate garden is an apothecaries garden and was designed and built in 1673 in order to train students from Chelsea Royal Hospital. It’s a garden that not many people know about in central London and acts as a bit of an oasis. It’s still in operation and is used for educating people to this day. How’s that for unique London attractions? Most people know about the most famous ones that are very much on the beaten track but often little is known about the little gems. Hopefully you’ll enjoy your experience at some of these often over looked marvels.